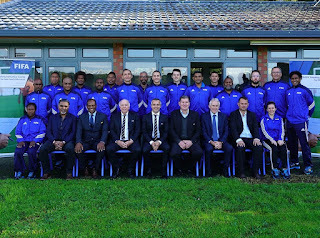 Coaching educators representing ten member associations across the Pacific are embracing a unique opportunity to enhance their knowledge with the start of a five-day FIFA/OFC Instructors Course at the OFC Academy in Auckland on Tuesday. 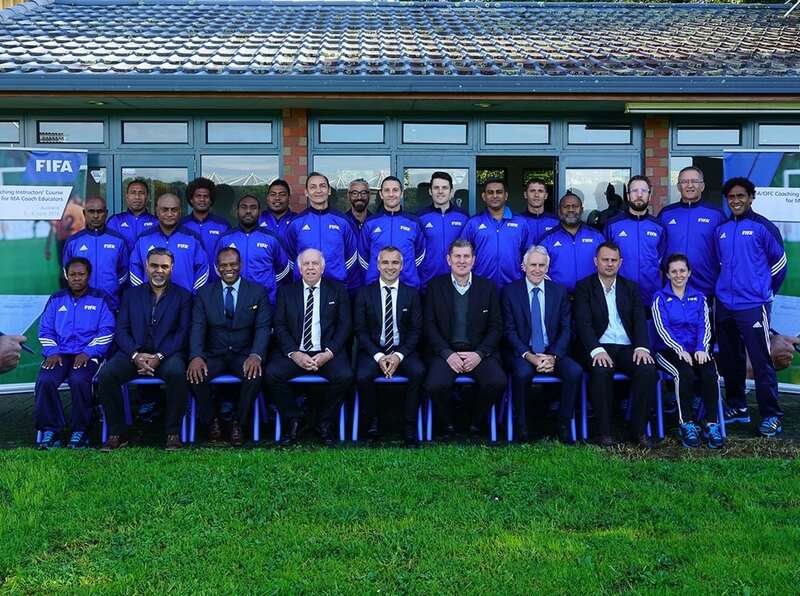 With some of the most esteemed FIFA coaching instructors in New Zealand to deliver the programme, the 19 participants face an intensive but enjoyable experience. Among the participants are Harrison Kamake and Margaret Aka from Papua New Guinea Football Association. Both Kamake and Aka are the only two Papua New Guinea’s coaches to be accredited with an OFC coaching license. Margaret Aka is the first woman outside of New Zealand to be accredited with an OFC coaching license.